It has come to my attention that some members may not be choosing the correct option as it relates to their scuba experience level. This may be due to a lack of understanding of what each option represents. Please help me define what each level means and I’ll create a topic that helps new members pick the correct experience level. 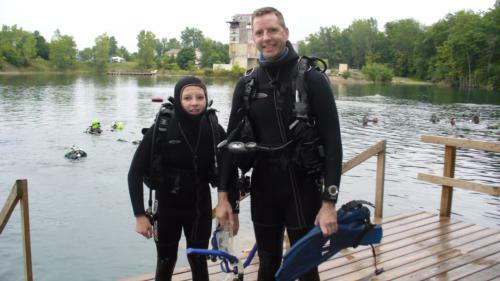 Novice - Newly certified divers that have completed an entry level course. Between 4 and 50 logged dives. Proficient - Divers with a little more experience that have taken 3 or more additional dive courses. Between 50 and 100 logged dives. Advanced - Divers that are comfortable in the water, know their gear inside and out, and have taken 5 or more additional dive courses. Between 100 and 500 logged dives. Expert - Professional divers, dive masters, assistant instructors, instructors, etc. Know their gear and lots of other gear inside and out. Over 500 logged dives. Please provide your own definition for each level that will help divers pick the correct experience level. I am an open water diver.I have approximately a 100 dives .Done a lot of diving on controlled dives in carribean.I mostly paddle around in local lakes and even jump in my pool for a quick scuba fix. From tenball: I am an open water diver.I have approximately a 100 dives .Done a lot of diving on controlled dives in carribean.I mostly paddle around in local lakes and even jump in my pool for a quick scuba fix. So what Experience level would you say you are? What about the other Experience levels? What experience/number of dives would you need at each of the 4 levels I mentioned? Don’t worry so much about it. Pick one that you feel fits your diving abilities and just dive. I dive with a lot of newer divers and enjoy it a lot. I love the excitement that they have when they have done or saw something new. I suggest removing references to the number of courses taken. I have just under 800 logged dives, but have only taken 4 official courses. The number of logged dives really doesn’t indicate much of anything. A buddy of mine has reached 1000, but is not comfortable in the water and seems very unsure of himself. He enjoys wearing the latest dive toys, and insists on looking like a Christmas tree on every dive. He can’t reach half of his gear while underwater! If he dives at a site where I happen to be, and asks me to buddy-up, I’ll be glad to join him. But please don’t ask me to take the initiative! Novice - Newly certified divers that have completed an entry level course. 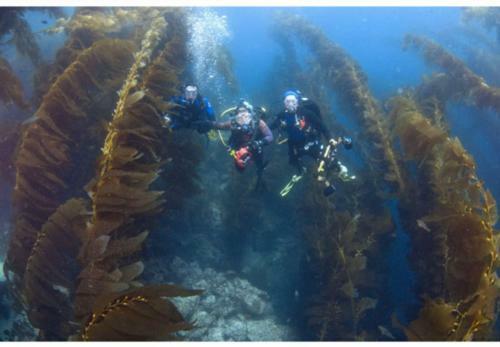 They are committed to improving their trim, buoyancy control, and overall dive skills, but often demonstrate exaggerated responses to minor stress-related situations. Proficient - Divers with a little more direct experience especially within a couple of different dive surroundings (e.g. freshwater v saltwater, low viz environments, etc.). Proper responses during minor stress-related situations is increasing. Advanced - Divers that are comfortable in the water, know their gear inside and out, and demonstrate consistent and proper mental and physical adjustments to a variety of dive environments. They are becoming increasingly self-confident and honing their responses to minor, and often serious, stress-related situations. Expert - Professional divers, dive masters, assistant instructors, instructors, etc. These divers take the initiative to learn about and experience a wide variety of dive conditions, environments, and dive gear, and have mastered their responses to minor, and often serious, stress-related situations. Agree with Airworks except Expert wouldn’t have to be a profesional. I know a few professionals that have limited experiences, i.e. No open salt water experience and/or not competent! It’s all about different experiences and what you take from them! I like Airworks leveling....he obviously put some thought into it! I would never try to classify divers .I would not believe any of them anyway.I make my own personal judgments when I dive with them. while I could classify myself as expert, I would do so with the following caveat: continually learning and/or adapting to various dive environments/conditions. Agree with Airworks. It all depends on the experience. We have to be honest with ourselves, and our buddies. 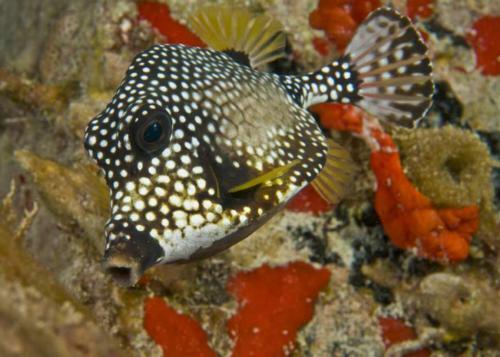 A diver can have the experience of 100 different dives, or the same dive 100 times. Those are two completely different experience levels. I think the "Certs" section of the profile is helpful it would also be nice to have a "number of dives" like scubaboard does on the profile. Then the label is less of an issue..